The Black color has always been so kind for us as we say 'when in doubt wear Black' because it's a universal color that suits everyone and no individual goes wrong with the color BLACK, specially for those who are concious about their weight. In recent days the word LBD is hypothetically the most used term in the world of fashion, and i am 99.9% sure that every single girl owns one LBD atleast without which our wardrobe is incomplete and TBH i added the third one to my wardrobe recently which is from STALKBUYLOVE. It's been really really long since i last wore any dress because of which i am so excited for this post as i get to wear the Dress that too as everyone's favorite LBD (Little Black Dress). 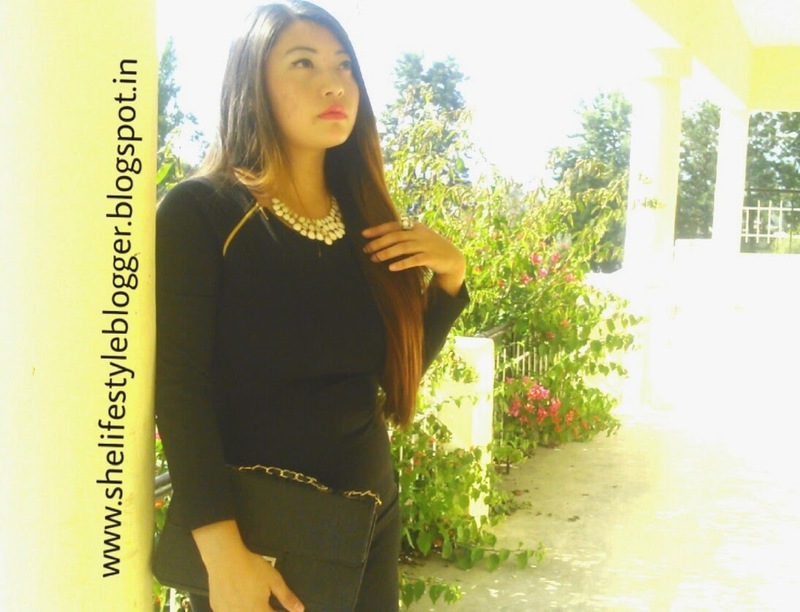 I paired my LBD with the sling bag which is also of black color with golden chains and favorite Baubles. TBH i was never a slimfit dress lover until i saw some gorgeous celebrities like Sonakshi Sinha and Demi Lovato flaunting the LBD very comfortably even they have a heavy upper body. I am currently wearing a bodycon shaped MARIA BLACK DRESS from STALKBUYLOVE as you can see in the picture it is a slimfit dress that hugs the body very comfortably and makes me feel pleasant. -The best thing about this dress is its Golden chain details at the front shoulder side and back and trust me girls you will never go wrong with Black and Gold color combo and so it does justice to my dress. I have heard about the very website from many of my friends and i often see the advertisement on various social networking sites, only after following the company on INSTAGRAM i became more interested and i often check their sites specially the Deals of the Day section where there will be discounts on selected products everyday which will last for only 24 hrs (it excites me the most) :) and lately i have been obsessing over some pretty dresses and clutch bags but was waiting for someone else to buy it for me ( my sis) :) and i screamed out when i received mail back from your side regarding the blog collaboration !! Deciding over what to shop was the toughest thing because i was having so much on my list and finally me and my sister decided to go for a slimfit dress this time to experiment something new.. It took 3 days to reach me after the dispatched mail was sent as i mentioned on my IG, FB and twitter upload that the packaging is a 'LOVE AT FIRST SIGHT' and i wasn't willing to take off the packaging but i had to because i was so excited about the dress :) Thankfully it fits me perfectly and i tried it more than 5 times by now (received it day before yesterday) and every time i try i fall in love with it again and again. TRUST ME guys their products are worth buying and it is very affordable. 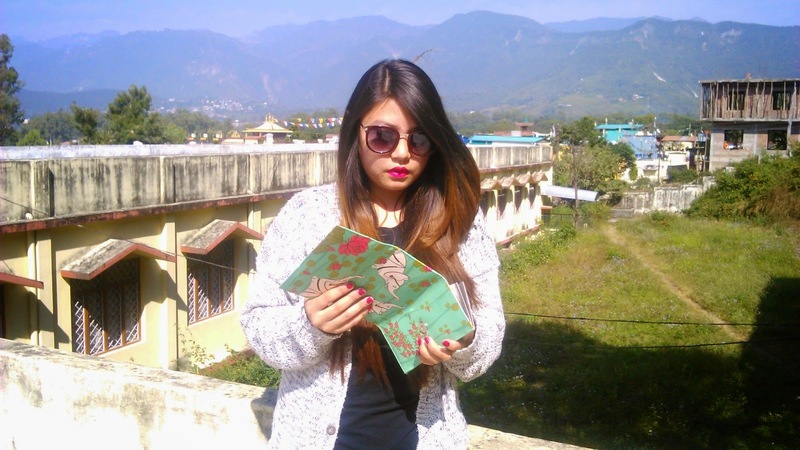 I WOULD RECOMMEND MY READERS TO CHECK THE WEBSITE STALKBUYLOVE , they have got pretty collections specially their Dresses are to die for.. so what are you waiting for Go shop!!!!!!! SOME BEHIND THE SCENE MOMENTS!! 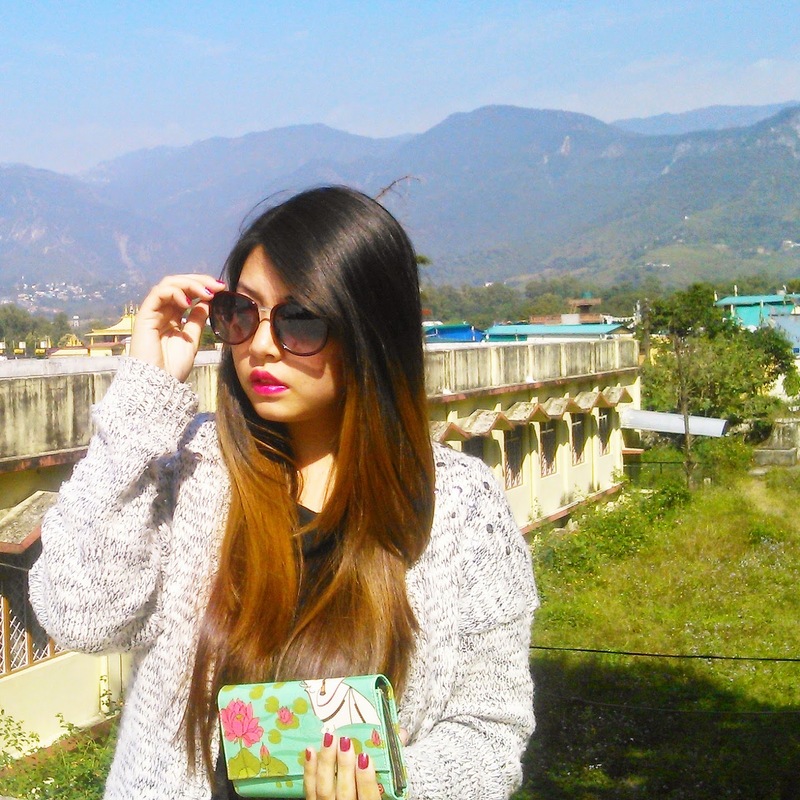 I hope you guys like it, let me know in the comments below..
until next post keep in touch via other networking sites, links are on the right bar..
Plains are never out of fashion but a touch of Prints on your accessories would change your whole look in a good way, Even if it's a matter of Room Decor a plain colored wall alone would be really boring to face everyday so in order to make it more interesting a touch of printed or colorful household stuffs will make your room more decorative. 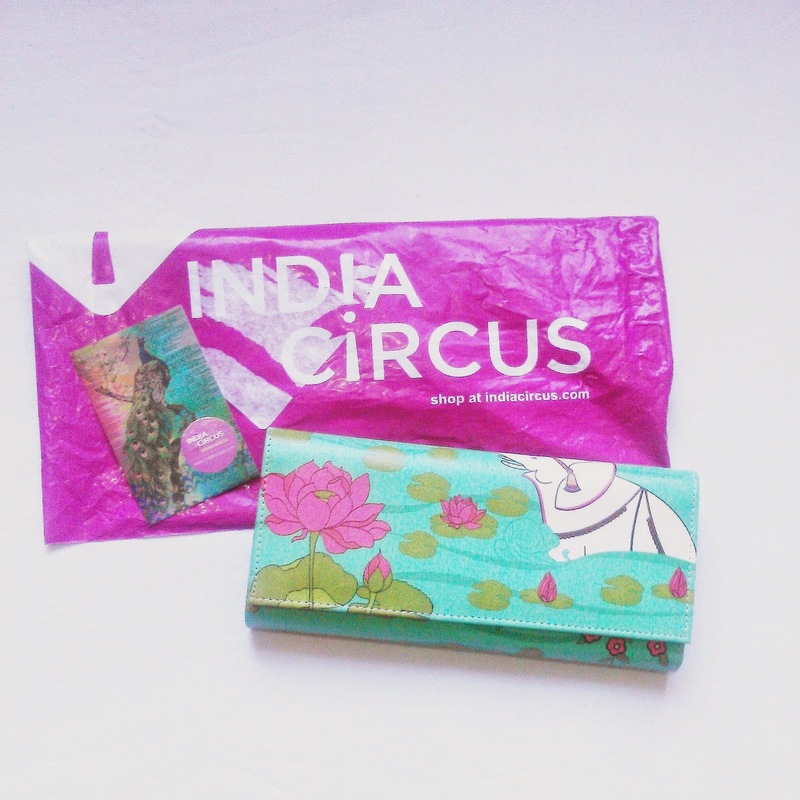 INDIA CIRCUS by Krsna Mehta is an online shopping site from India (Mumbai), which ships 200+ countries bring best prints on various personal accessories like wallets for both Men and Women, iPad Cover, Phone Cover, Document Holder, Umbrella, Stationery, Utility Pouch, Sippers, Bags, Spectacle Case, Watch etc and Even Prints on various Home stuffs like Cushion Cover, Doormat, Fridge Magnet, Wall Art, Rug, Candle Bases and much more can be seen on INDIA CIRCUS site. must. 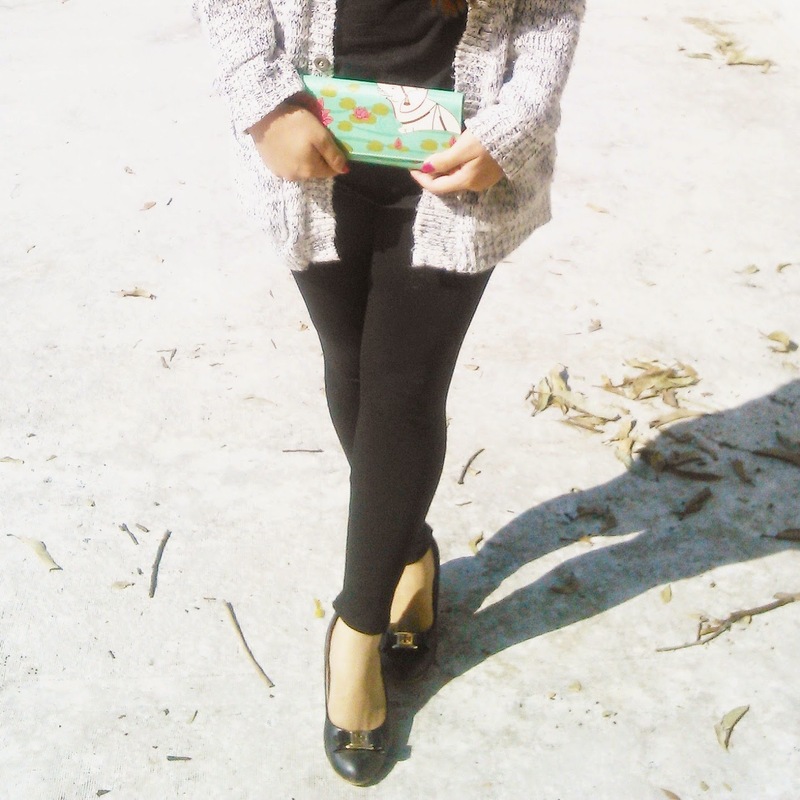 Even with the simple outfit the printed wallet or a clutch makes a statement and overall look more interesting!! 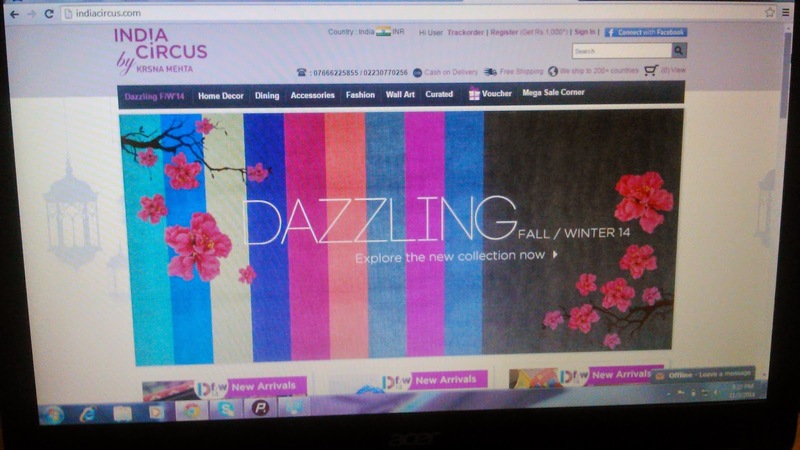 This fall season INDIA CIRCUS has come out with new designs to dazzle. Luxuritate yourself with their latest and greatest inspirations of designs such as our Mughal, jaali and chevron designs, latest mosaic of iconic images and finally traditional warli and buti inspired stunning prints. 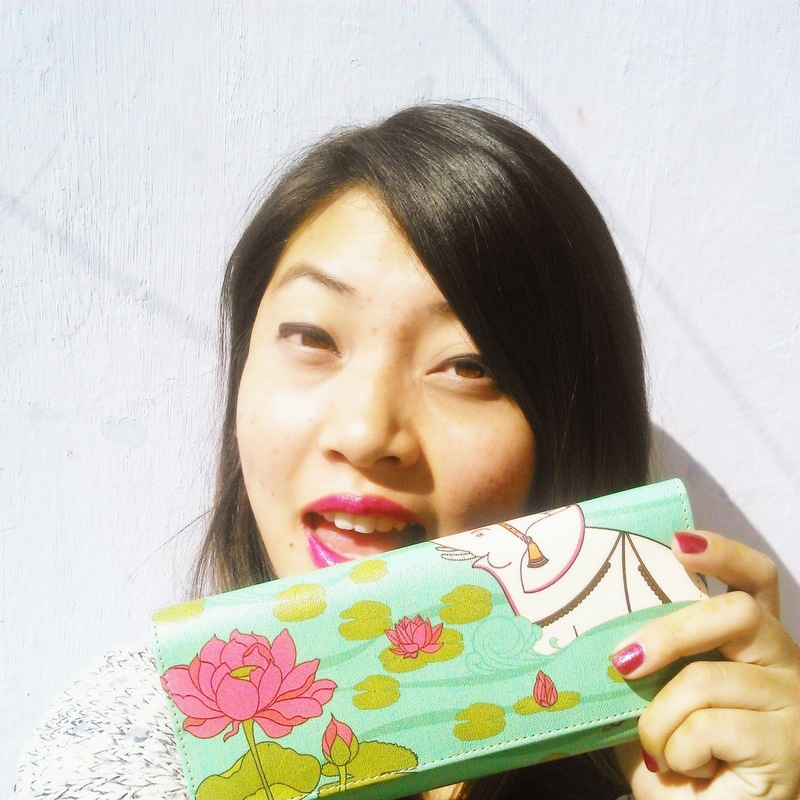 From their wallet collection INDIA CIRCUS have sent me ELEPHANT BATH WALLET and i am all set to flaunt it this season. 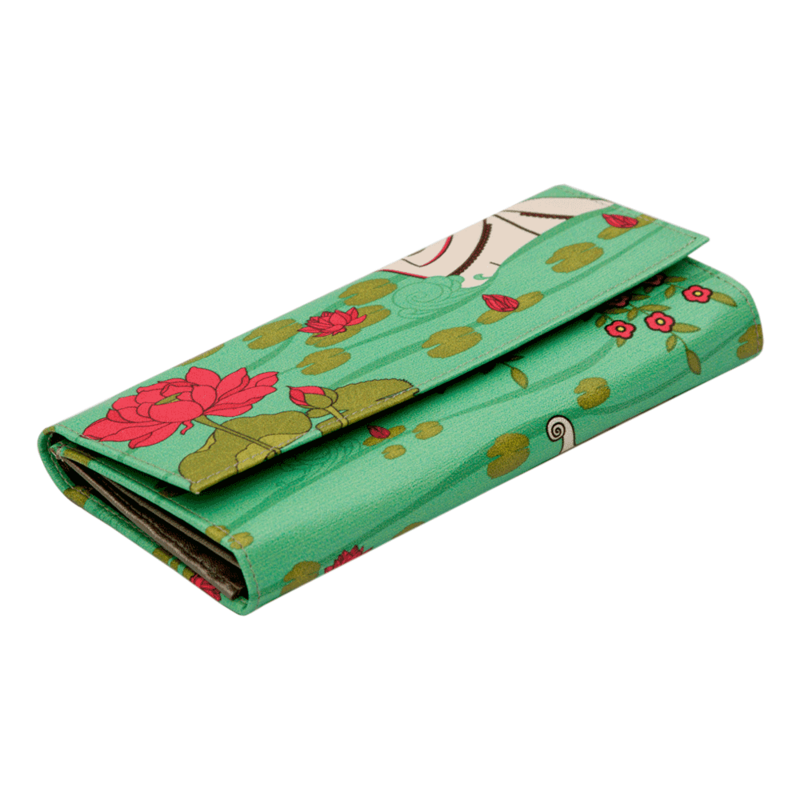 The name of the product defines the prints on the wallet. 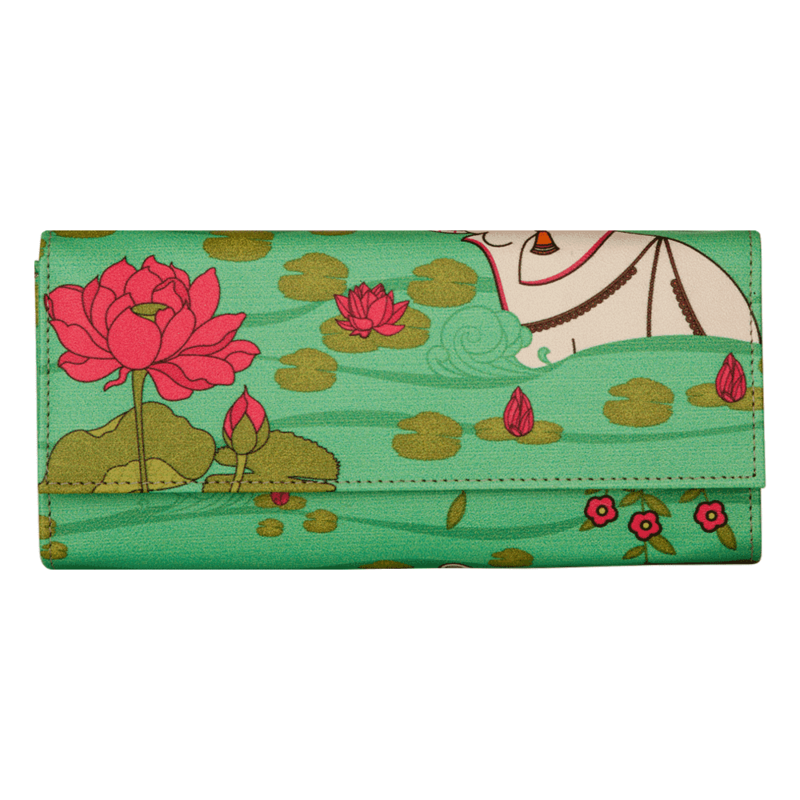 Elephant Bath wallet as the name depicts there are elephants bathing in the cool blue river surrounded by pretty pink lotuses and tiny little flowers are plants. 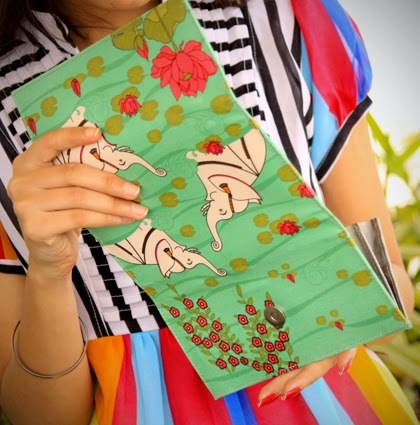 ELEPHANT is considered as a universal symbol of strength, loyalty, divinity and goodluck where as th LOTUS is regarded as a symbol of beauty throughout the world. 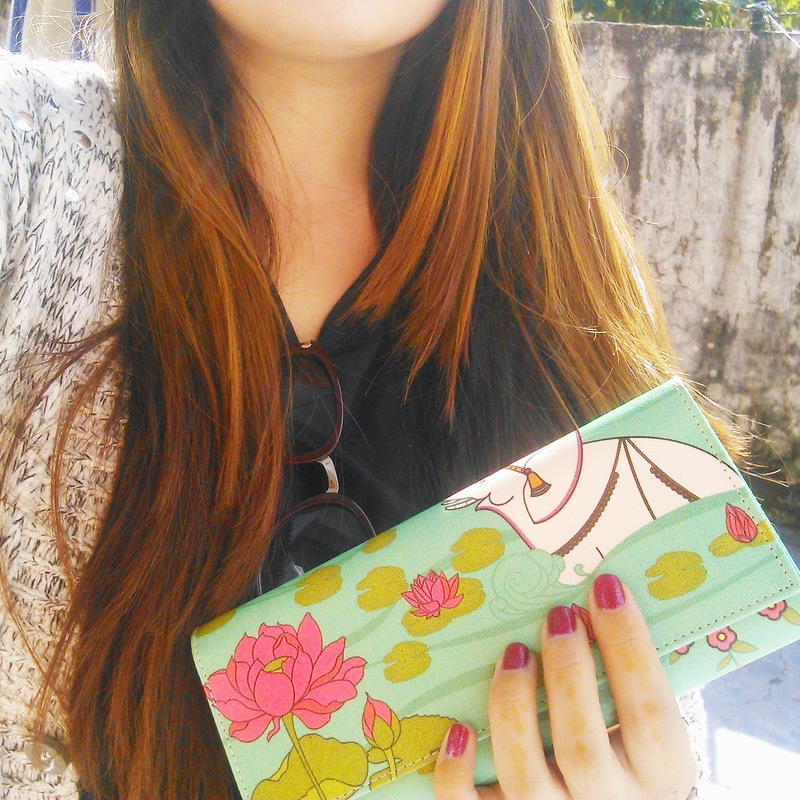 There is so much of positivity in this very purse. 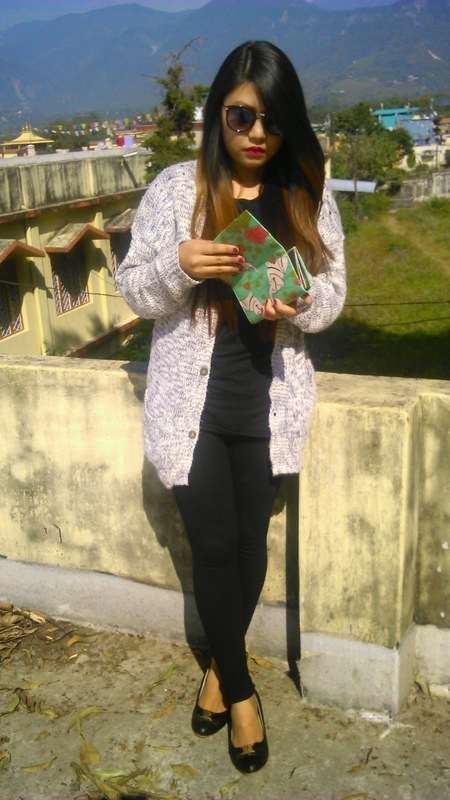 I was so surprised when i got my hands on this pretty wallet not only because of its prints, moreover that the quality of the purse is amazing and appreciable, the material POLYURETHANE makes it durable. 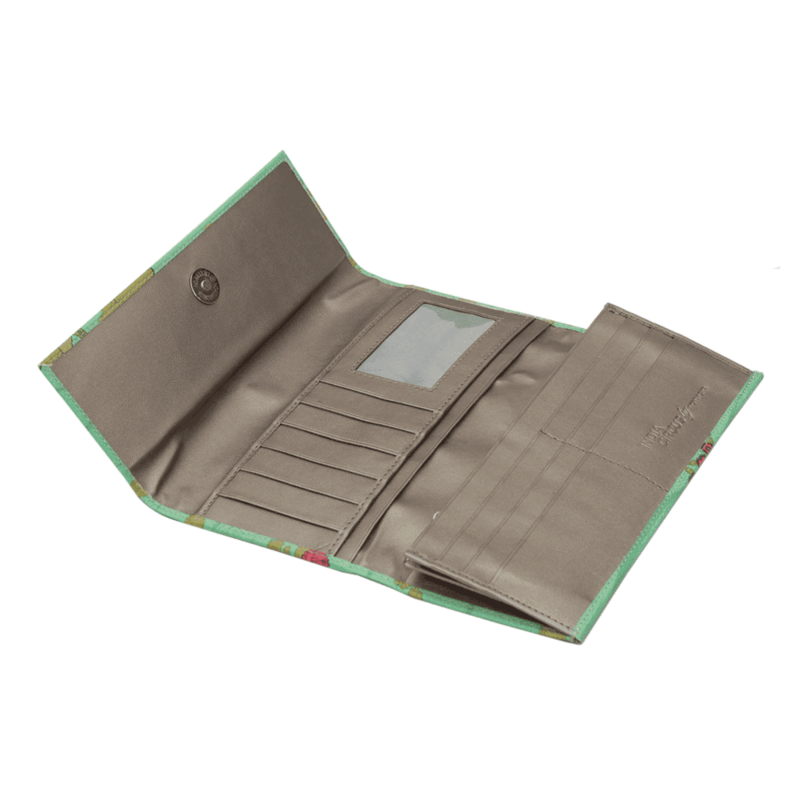 It's a Three Fold Wallet, the multiple pockets of this wallet make it spacious enough to carry all the requisites I Cards, ATM cards and yes Money Money Money :) Even the biggest note of 1000 INR find it's best place inside this wallet without folding. 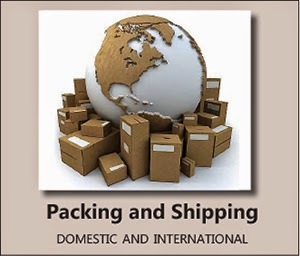 India Circus ships more than 200 countries and moreover, It reaches very fast without any damage cause to the product. The product has been nicely packed and sealed. I got it in 3 days after the mail from the company though MUMBAI-DEHRADUN is far, yes far!! Visit the website for more qualitative products like this and trust me they are worth ordering!! 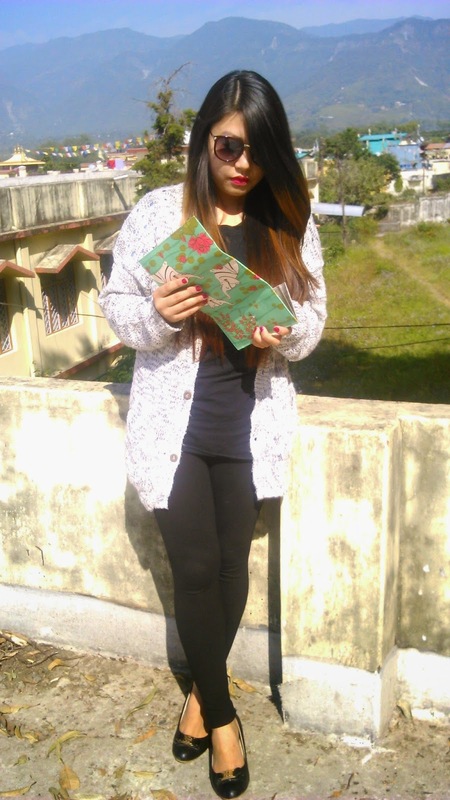 Thus, If you love prints and you want something unique with good quality INDIA CIRCUS is perfect site for you to shop and it is also the best gift for your loved ones and show them how much you care by gifting the productive yet affordable stuffs from the very site.